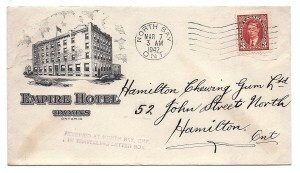 Articles | Hugo Deshaye (Philatelist) Inc. The District of Keewatin was a territory of Canada and later an administrative district of the Northwest Territories. It was created in 1876 by the Keewatin Act, and originally it covered a large area west of Hudson Bay. In 1905, it became a part of the Northwest Territories and in 1912, its southern parts were adjoined to the provinces of Manitoba and Ontario, leaving the remainder, now called the Keewatin Region, virtually uninhabited. On April 1, 1999, the Keewatin Region was formally dissolved, as Nunavut was created from eastern parts of the Northwest Territories, including all of Keewatin. 1889, 3¢ SQ, 5¢ RLS (light green) tied by grid cancel on cover from Fort Francis KEE paying 8¢ registered letter rate to Toronto via Rat Portage and carried by CPRy Port Arthur & Winnipeg RPO No.6 East. 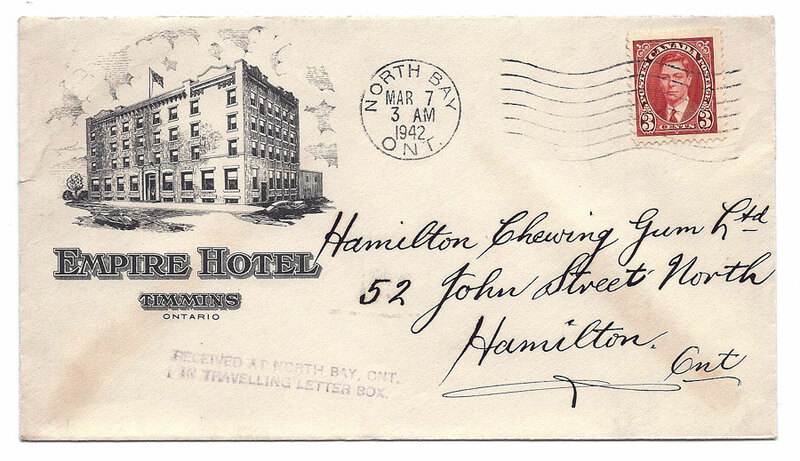 In Lew Ludlow’s 1982 catalogue, he listed a straightline postmark, RECEIVED AT NORTH BAY, ONT. / IN TRAVELLING LETTER BOX. , as RR-168, “no report” and “unconfirmed”. Since the listing seemed unlikely, it was omitted from the 2009 catalogue. 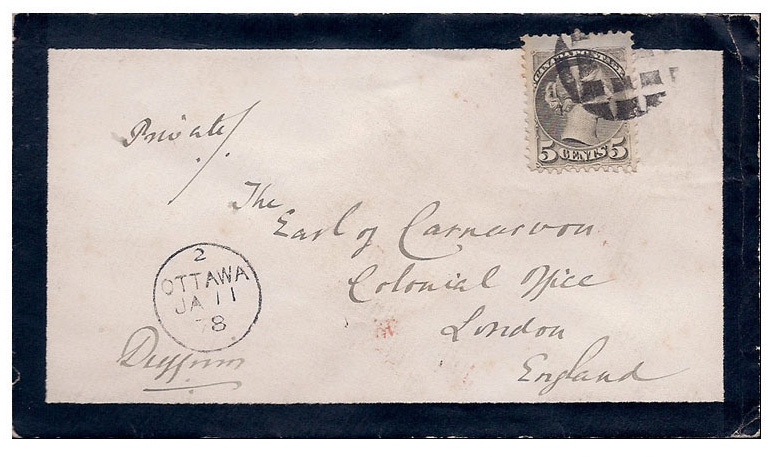 Hugo Deshaye found the illustrated cover with the marking struck in violet in conjunction with the North Bay machine cancellation, which now confirms the existence of this rare, possibly unique, postmark, that will be listed as RY-194.5, Type SL0R, RF-G. It is likely that it was applied to mail received but not cancelled and sorted on Temiskaming & Northern Ontario Railway southbound train 50, “The Northland”. The train arrived in North Bay at 1:55 AM making the 3 AM time marking of the North Bay machine cancellation logical. Published in the BNAPS RPO Study Group Newsletter. Lord Dufferin concentrated on promoting Canadian unity and travelled to every province, seeking contact with as many Canadians as possible. He was at ease speaking with a wide variety of people, whether addressing the National Club in English in Toronto, la societé de St-Jean le baptiste in French in Montreal, or speaking with residents of Icelandic settlements in Manitoba and labourers in British Columbia. 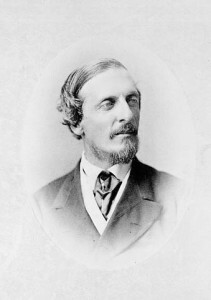 As an orator and writer, Lord Dufferin also closely followed political debate in Parliament, although as Governor General he was not permitted inside the House of Commons. Instead, Lady Dufferin often attended the debates and reported back to him. He did, however, established an office of the Governor General in the east wing of the Parliament buildings. The Dufferins were the first to use La Citadelle in Quebec City as a second vice-regal residence. Like many other Governors General, Lord Dufferin and his family thought the city was beautiful. When municipal officials proposed to take down the walls that surrounded the city, a remnant from its days as a garrison town, in order to have room for the city to grow, he convinced them to abandon the idea. Saving the walls helped preserve the city’s historical character, which was recognized in the 1980s when Old Quebec was recognized by UNESCO as a world heritage site. In recognition of his contributions in Quebec, Lord Dufferin’s last public event was to lay the foundation stone for Dufferin Terrace, a walkway overlooking the St. Lawrence River in Quebec City, in October 1878, which was built from his design. Life before Rideau Hall – Lord Dufferin succeeded his father in 1841 as 5th Baron Dufferin in the peerage of Ireland after having studied at Eton and Christ Church, Oxford. 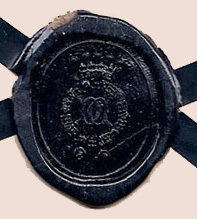 He was appointed a Lord-in-Waiting to Queen Victoria in 1849. In 1850 he was created Baron Clandeboye, of Clandeboye, County Down, in the peerage of the United Kingdom. His experience in overseas administration was enhanced in 1860 with his appointment as Commissioner to Syria, followed in 1864 by his appointment as Under-Secretary for India and then as Under-Secretary of War within the British Government in 1866. He also held the position as Chancellor of the Duchy of Lancaster in 1868 in Prime Minister Gladstone’s government, and in 1871 he was raised in peerage to the 1st Earl of Dufferin, County Down and Viscount Clandeboye, of Clandeboye, County Down. Life after Rideau Hall – in 1878 at the end of his term, Lord Dufferin returned to Great Britain to continue his diplomatic career. He served as ambassador to Russia from 1879-81 and to Turkey from 1881-84, Viceroy of India from 1884 to 1888, and then as ambassador to Italy from 1888-91 and to France from 1891-96. On November 17, 1888, he was advanced to the Marquessate of Dufferin and Ava and the Earldom of Ava, in County Down and in Burma. Lord Dufferin died on February 12, 1902, and Lady Dufferin on October 25, 1936.